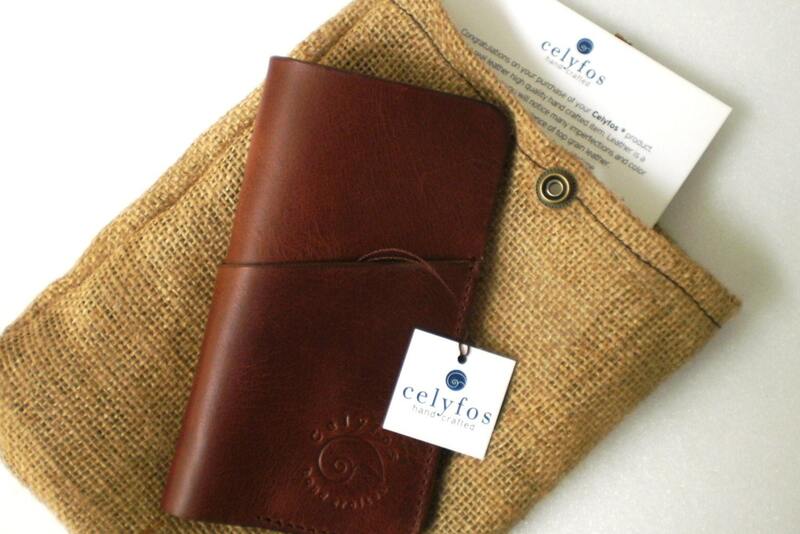 This is a genuine Celyfos ® handcrafted, real leather wallet. 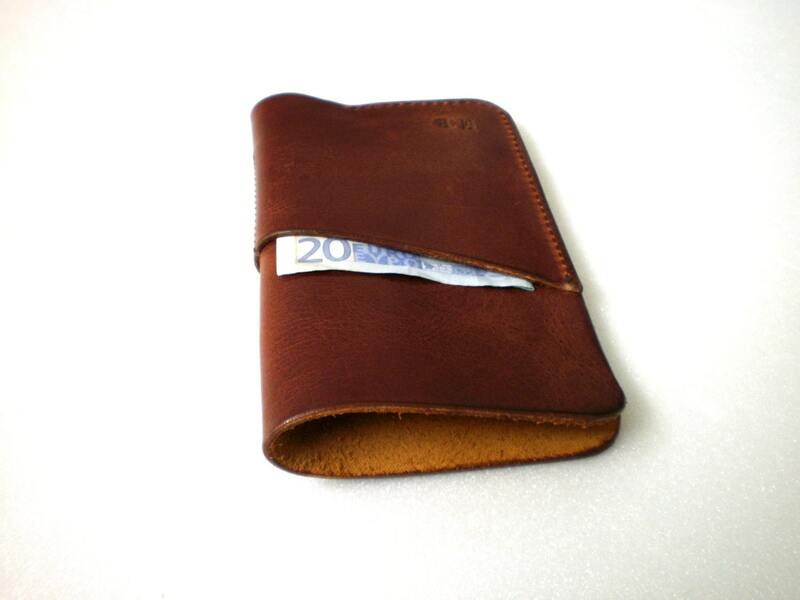 Unlike other mass production wallets, this is a handcrafted leather product, with carefully selected materials by an ex aviation engineer designer. 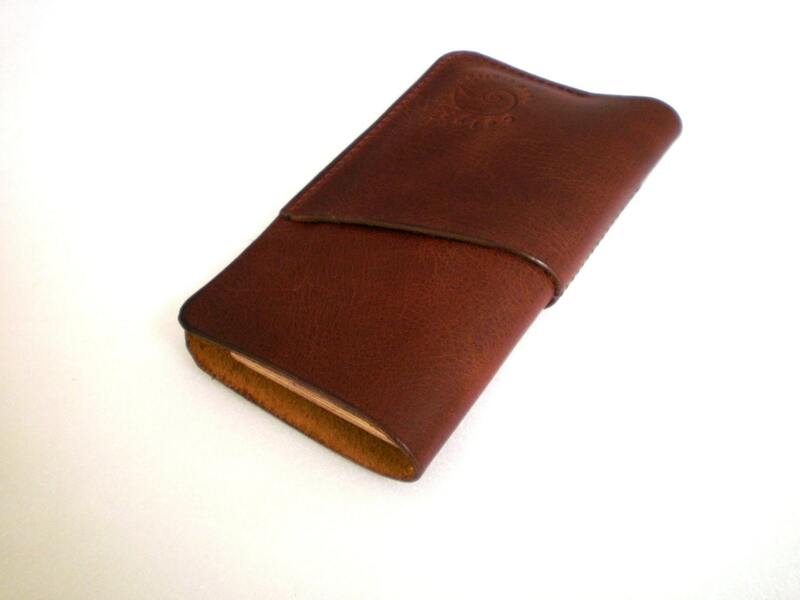 -Slim and practical. 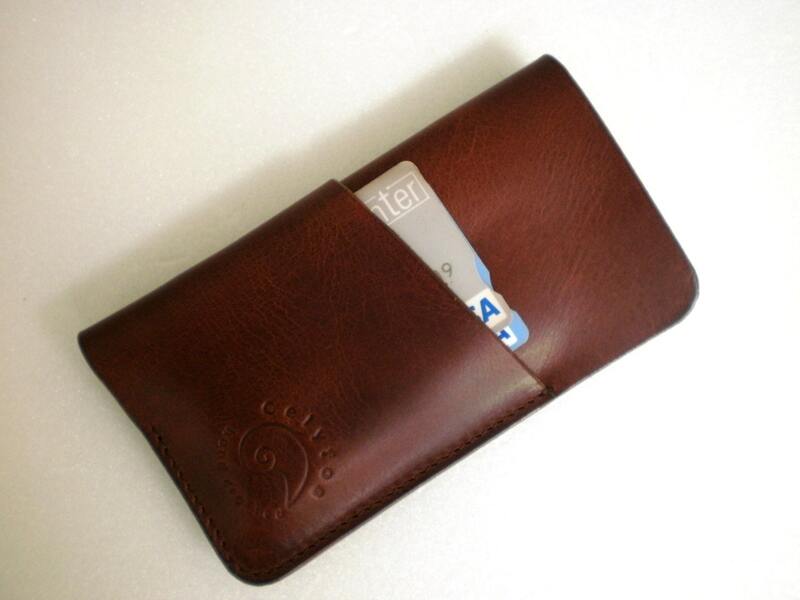 The pockets can keep credit card, and and folded bank notes. 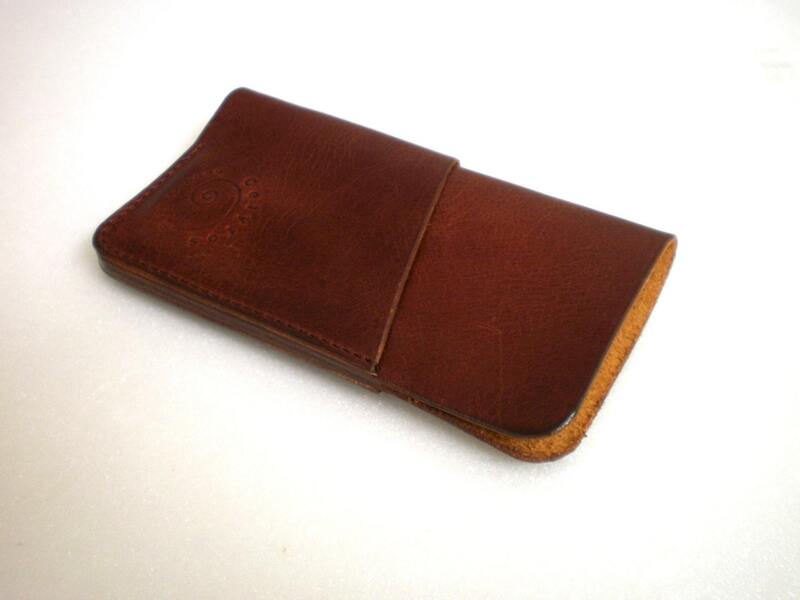 -Made from massive 2mm smooth Italian full grain calf leather.